Our American Network - How Do You Give Power to the People, And Keep Them From Abusing It? 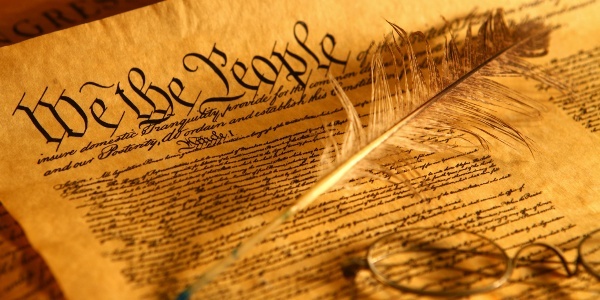 How Do You Give Power to the People, And Keep Them From Abusing It? 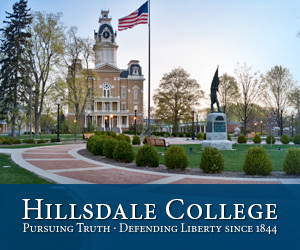 That was the challenge before our nation's founders, and Hillsdale College President Dr. Larry Arnn brings us their answer.....For our "Rule of Law" series!